you’ll need a lot more than a cigarette… | JenneLALA. 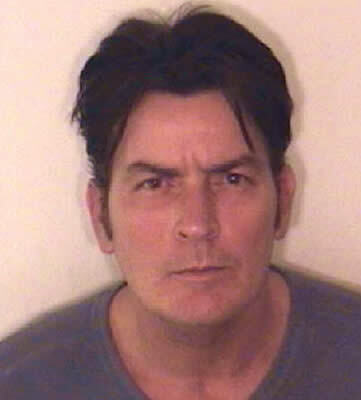 Charlie Sheen is worried that he won’t be able to light up while in the slammer for his short stint for showing his wife how much he loves her with his backhand. …a source tells Us [Charlie’s] most worried about being able to smoke behind bars. The actor’s criminal defense attorney, Richard Cummins, has been asking local law enforcement if they’d be willing to make an exception to the jail’s no-smoking policy. Authorities say they aren’t likely to make an exception to the no-smoking rule, which has been in effect for 10 to 15 years. The Two and a Half Men star, 44, is likely to end up in Aspen’s Pitkin County Jail, which allows nicotine patches for inmates. Nicotine gum is not allowed to prevent gum from ruining the carpet. Us has learned that the Aspen County District Attorney has offered Sheen a plea deal that would put him behind bars for 45 days, but prosecutors would drop the felony charge in return for Sheen pleading guilty to a misdemeanor. He should just man up and plead guilty. 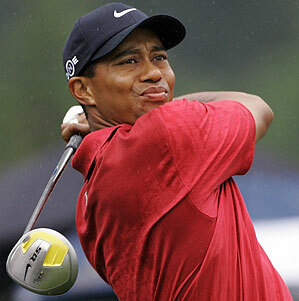 There’s gonna be a lot of depressed hookers around and Tiger Woods needs to focus on his A game.